Minute Maid Park is the 13th MLB stadium that I’ve visited and strangely enough it’s my first in Texas. 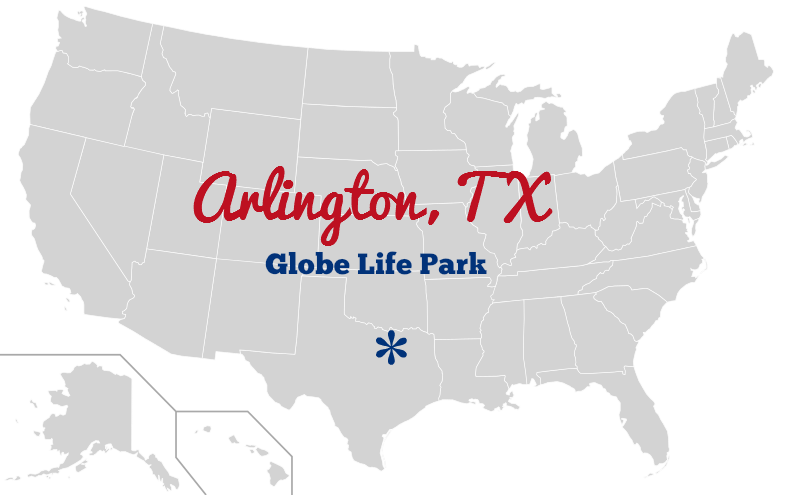 Yes, Globe Life Park still evades me even with all of my work trips to Dallas. When I checked into my hotel in Houston the clerk asked me what brought me to Houston. I told him I was just there to sight-see and to go to an Astros game, and he responded with “You came for an Astros game??“. The poor team doesn’t seem to get much love, even from the locals, due to their less than stellar statistics. In fact, I think my friend Danny is the only person I know who gives the team any love. 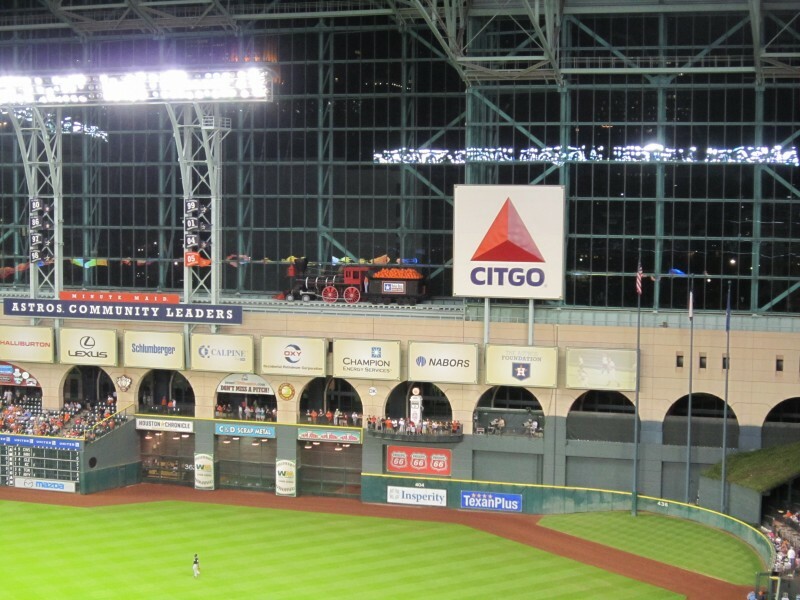 If I had to summarize Minute Maid Park I’d say that it’s a modern ballpark that does a good job of not losing any of the classic baseball touches. I surprisingly really like the navy blue and orange color scheme the team has going on, which is something I hadn’t known about prior to looking up the colors to make the above image. Apparently the Astros really don’t get any love since I don’t even remember hearing about their team changing colors a couple of years ago. 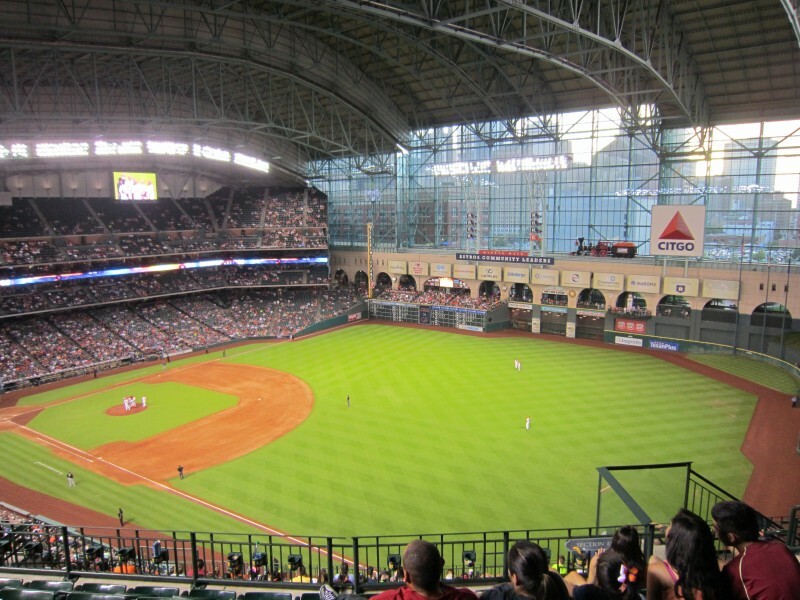 Oh and I should note that this is one of the ballparks that has a retractable roof. I’m always particularly interested in the roofs because of my hometown baseball stadium being Chase Field. I still remember being completely mesmerized as a child by the fact that the roof could open. 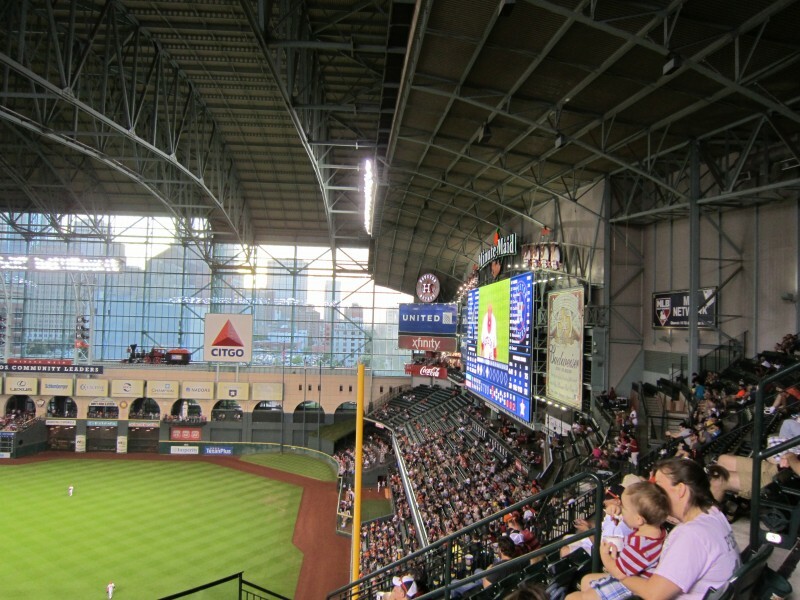 And if you want a little stadium factoid to take away from this post…there are 7 MLB stadiums with roofs. One has a fixed roof, the other 6 are retractable. I have now been to 3 of the roof stadiums. My cousin and I ended up sitting in the upper section along the 1st base line. In hindsight I wish we would have sat along the 3rd base line since those seats would have been better position to see the scoreboard easily. You had to really turn your head to see it from our seats and you were still seeing it from a bad angle. I did however enjoy the view of the downtown buildings that our seats provided. The food as this stadium was nothing exciting. Seeing the lackluster options made me realize that the food at Angel stadium was much more impressive with a handful of options, a lot of them being local choices. 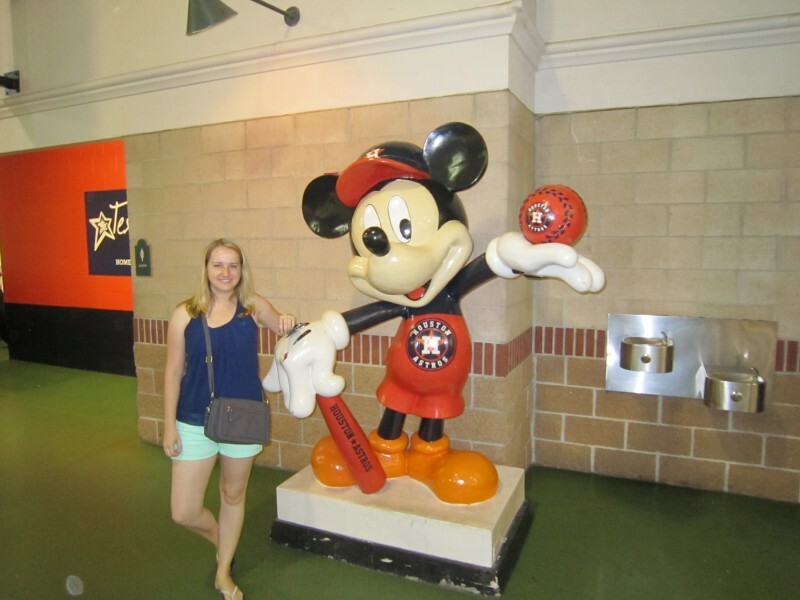 All in all, I liked Minute Maid Park. 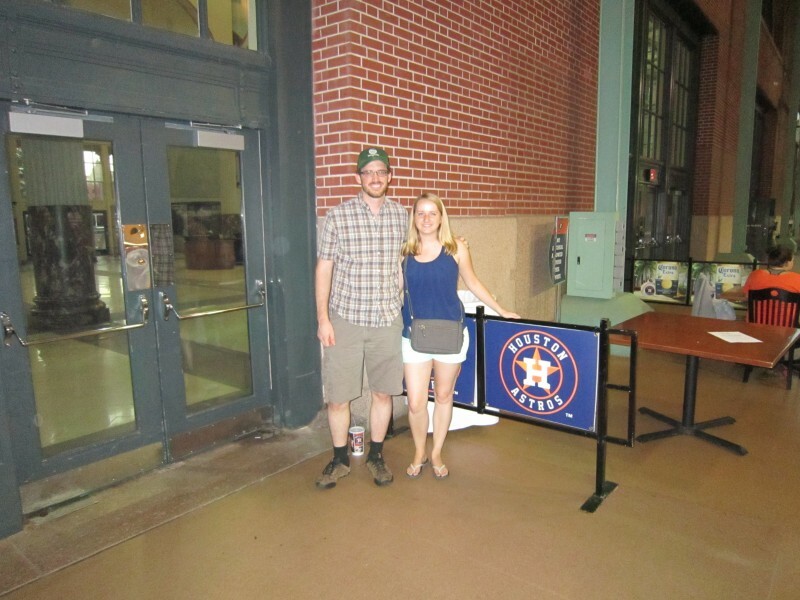 I’m a fan of modern ballparks and I enjoyed exploring this one. And I cheered for the Astros even though they couldn’t pull off a win. Poor guys. I think I have a soft spot for struggling teams after what the Diamondbacks have gone through the last couple of years. In my quest to visit all 30 MLB stadiums I’ve finally managed to visit one of the stadiums in the middle of the country. After initially making a solid dent in all the east coast stadiums, and then trying to play catch up with some of the west coast stadiums (which I intentionally saved since I knew they would be easier), I’m excited to put a mark in the middle of the map. I was a bit amused when I checked which division the Astros are in and realized that they’re in the AL West and not a central division. I entirely missed their switch from the NL a couple of years ago. Another sad example of how the Astros are fairly unnoticed. Looking at those numbers I realized that I’m one stadium away from completing the NL West. It gives me a huge inkling to make a visit to AT&T park happen sooner rather than later. But there’s also a decent chance I might finish the AL West off first. Either way, it’ll be exciting to get an entire division finished! I’m also particularly antsy to finally make a mark in a central division. 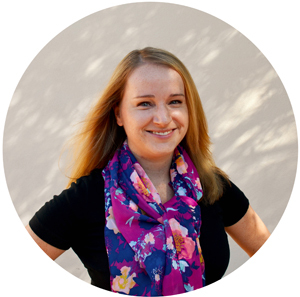 And thankfully, if my next trip happens the way I want it to, I’ll be crossing two central teams off my list! One from each division even. Fingers crossed that the trip works out!